Join a STAY Committee in 2017! Already in 2017, we see young folks across Appalachia putting in some serious work to prepare our communities for what's ahead. We also know that so often, young folks feel disempowered to engage in their communities, or don't know how to plug in. You might have noticed STAY's work growing and expanding over the past few years, and we are really proud of what we've been able to accomplish together so far-- we need you to stand with us! One major goal STAY's leadership has had for a long time is to create more avenues for STAY members to engage in the day to day work we're moving throughout the year. If you've got some skills you're wanting to build on, some skills you're wanting to share, have an issue you want to work on in your community, or just wanna get connected to more young people in the region, join a STAY committee today! Areas of Work That Need Your Help! 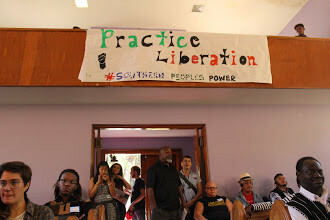 We need your help planning and facilitating and leading workshops! I know, you're thinking—WOW! So many cool opportunities! Where do I sign up? 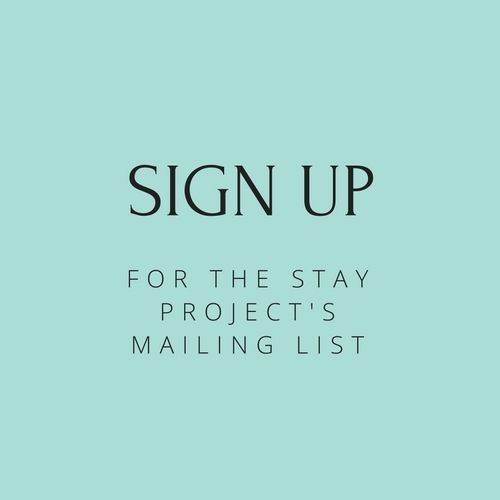 Send an e-mail to stayproject@gmail.com with your interest areas, and we'll connect you to everything you need to know! If you're not sure about your availability or what the commitment looks like, our Coordinator Kendall or some other STAY members who are available would love to sit down and talk with you about it (in-person or virtually). We can't wait to have you join the work! Thanks for all you're doing! Happy New Year from The STAY Project! Happy New Year from your STAY Family! Happy New Year from STAY! While we are just as excited as everyone for 2016 to be over, we can't act like it was all bad. All across the mountains, the south, our nation, and globally--we've seen communities rise to power and stand up for justice. We have held each other through tragedy and trauma, and laughed with one another as we came together over and over again. We know it's going to take a lot more laughter, love, and community built to make it through 2017, but we ain't going nowhere! 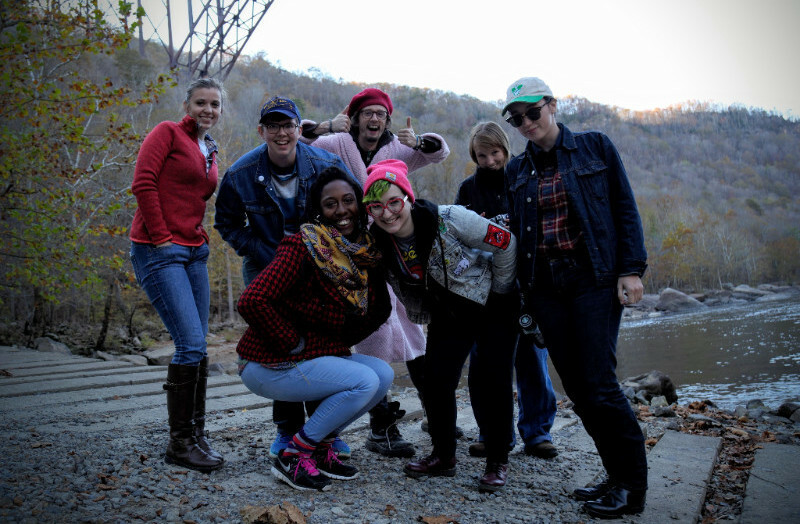 From Appalachia with love, Happy New Year from the STAY Project's staff, steering committee & membership! Thanks so much to our 2015-2016 STAY Steering Committee members who rotated off! Willa Johnson, Kyra Higgins, Taylor Adams, and Gabby Gillespie transitioned this year--we are so grateful for their service and contributions to the STAY community. 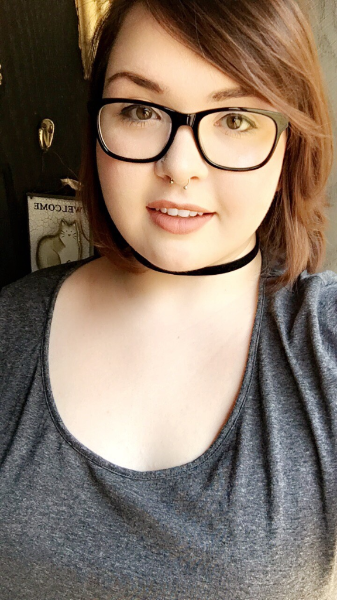 I’m Olivia Lowery and I’m a third-year student at Hollins University, where I study sociology, social justice, and gender and women’s studies. 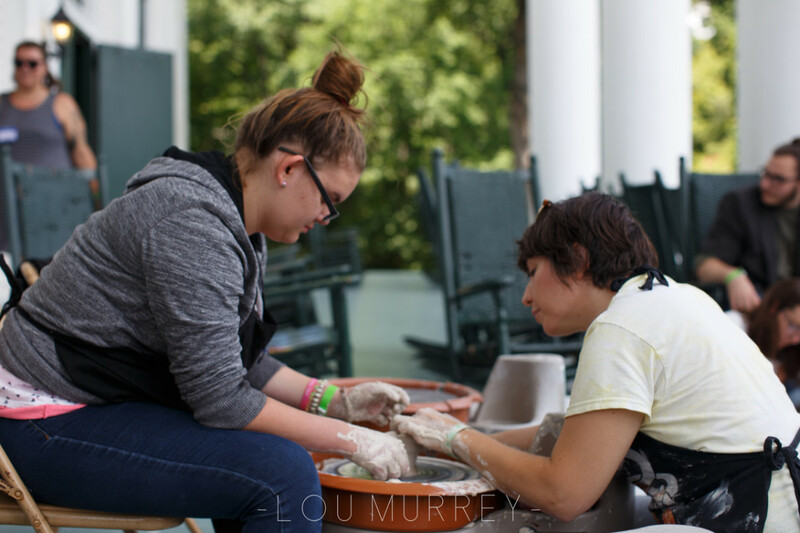 I was born and raised in Big Stone Gap, VA and grew up in love with Appalachian culture. However, growing up queer in the region presented its own challenges. 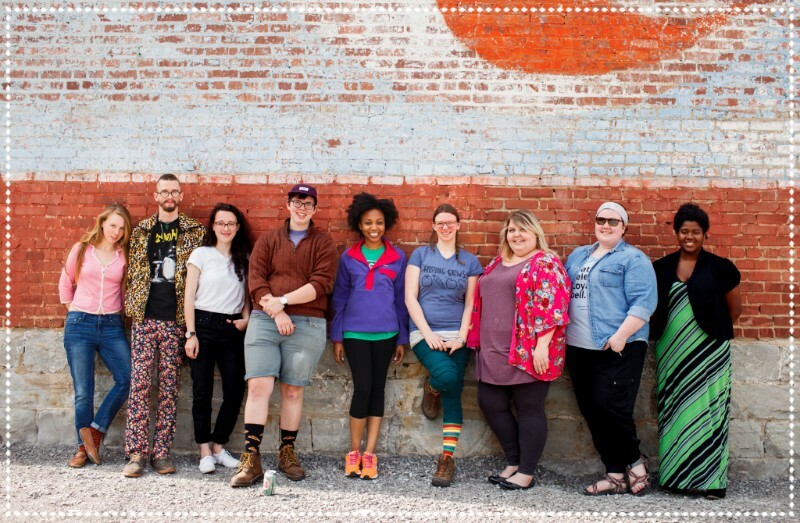 When I left my hometown to attend college, I found myself extremely homesick but felt empowered by the strong community of queer individuals at Hollins. 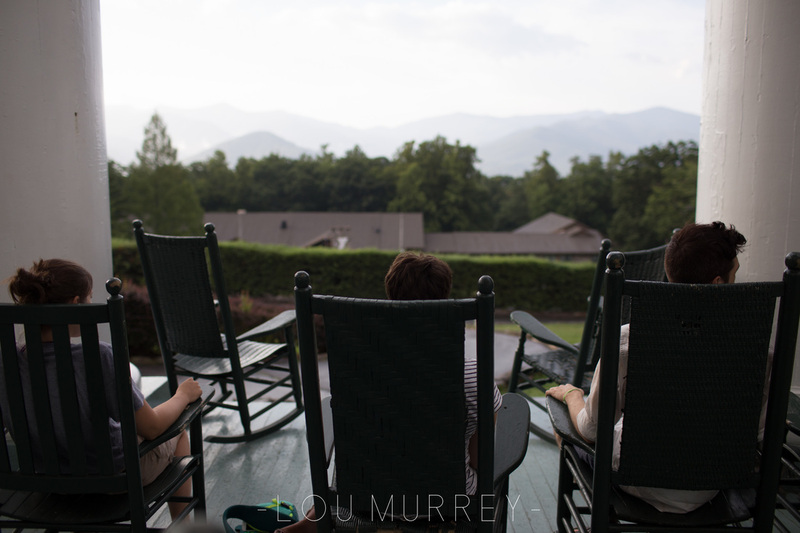 Though most of them were not from the Appalachian region, I saw first-hand what a powerful thing community can be. 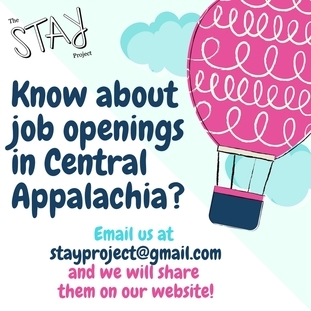 I found the STAY Project through my interest in Appalachian Studies as a career and fell in love with the work these individuals are doing. I am fully committed to a brighter future and a post-coal economy in the region, and believe that young Appalachians have a major role to play n shaping that future. 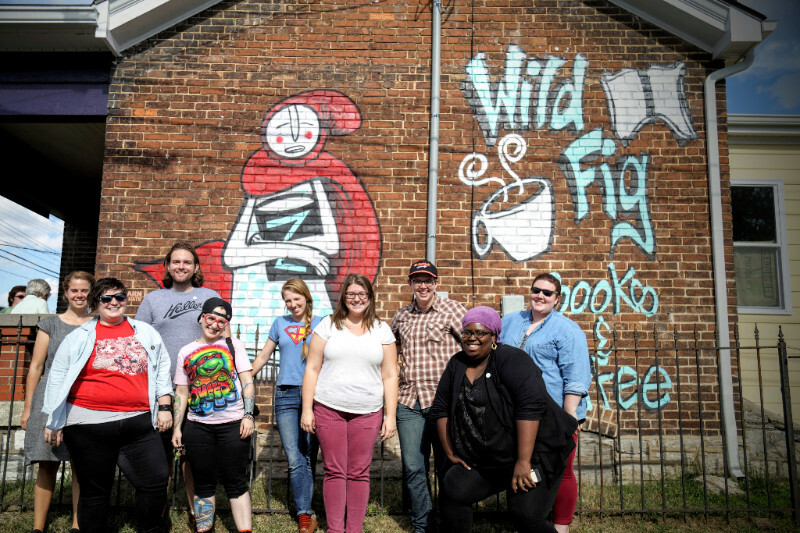 Creating this supportive community within the Central Appalachian region is vital to the progress of Appalachia and the stories of those who live there. Through the STAY project, I hope to work with others in the region to continue this building of community as well as foster conversations and actions that promote growth of Appalachia. Mark them calendars!! 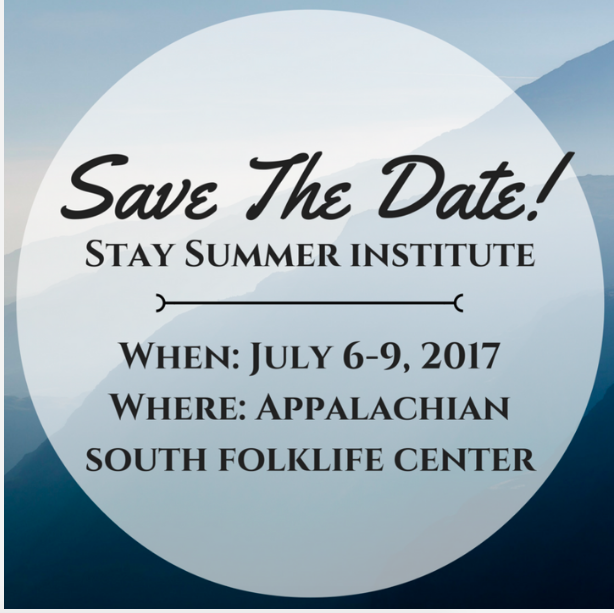 The 2017 STAY Summer Institute will take place July 6th-9th in Pipestem, WV at the Appalachian South Folklife Center! STAY had our most successful grassroots fundraising year yet! 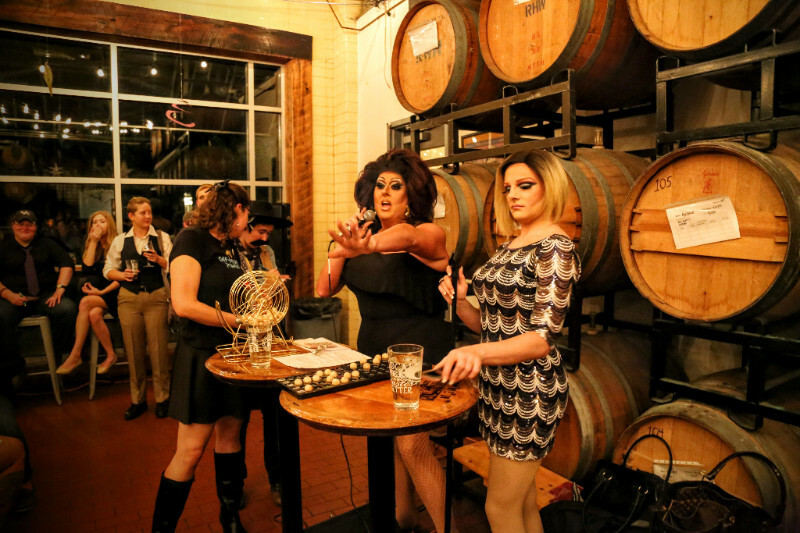 We were able to host two fundraising weeks, were the beneficiaries of an incredible fall drag bingo fundraiser, and launched a sustaining givers program! Thanks to all of you who made contributions to STAY this year, and an early thank you for those of you that will contribute to our work in 2017! If you'd like to learn more about how to donate, or sign up to be a sustaining giver, click here! Kendall and Izzy both had birthdays this week! Wanna help celebrate? Why not get involved! And if you're able, donate some $$$ to a good cause! Or recommend a fave of yours that we didn't list! Interested in digging deeper with STAY? Join a committee! STAY is trying to find more ways to engage our members in work throughout the year. At our November 2016 Steering Committee meeting, we launched a Racial Justice Committee and Membership Committee! There are several other projects, partnerships, and general contributions you can make to STAY. If you're interested in learning more or joining a committee, e-mail stayproject@gmail.com ! Be sure we have your updated contact information, and send this link to your pals! Thank you for supporting STAY in 2016! STAY tuned and get involved!